Sony was among the first smartphone vendors to add their devices to Google’s Android P Developer program back in May 2018. 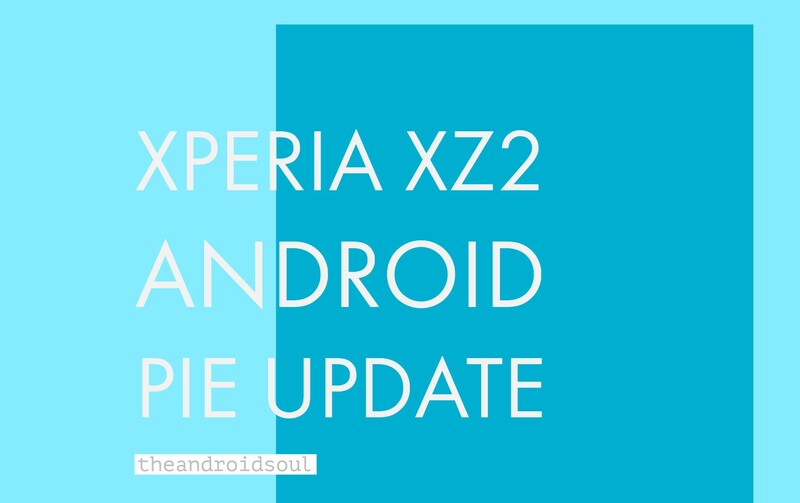 The likes of Essential, OnePlus, and HMD Global have already updated devices that were also in the program and now it’s Sony’s turn, where the Japanese tech company is now rolling out a stable Android 9 Pie update to the Xperia XZ2. The update is rolling out with software version 52.0.A.3.27 and weighs 1043MB. 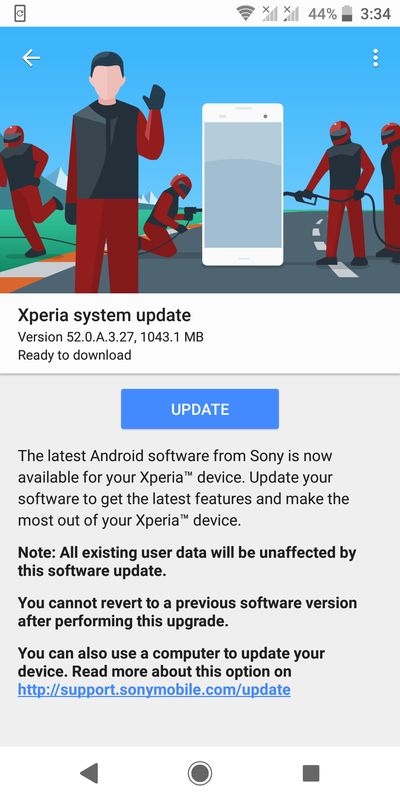 Besides installing Pie, Xperia XZ2 users will end up with an updated Android security patch for the month of October 2018. 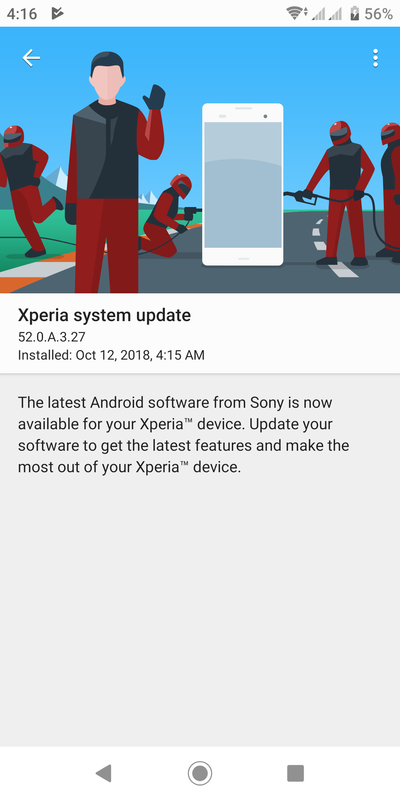 Even though this update has only been recorded on the standard model, the fact that the Xperia XZ2 Compact and Xperia XZ2 Premium usually receive the same software build suggests the latter duo may join the Pie party before the end of October 2018. 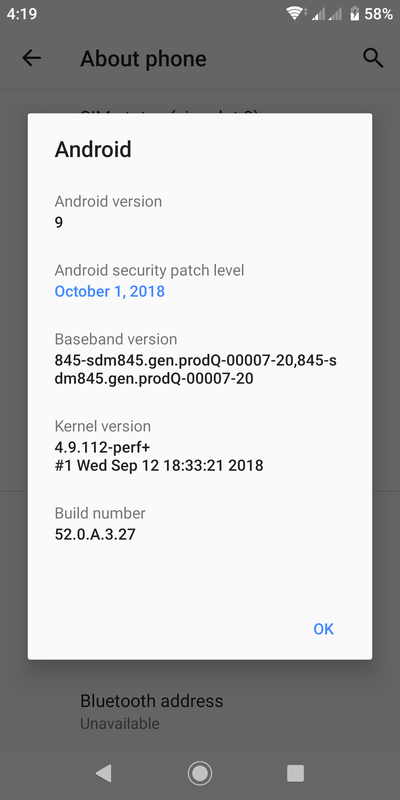 Of course, this is despite the fact that only the standard XZ2 was in the Pie beta program. The stable Pie update is coming in over the air and as usual with OTA updates, it will take time before all units get the download notification. You can try forcing the update via the Settings menu, but why the hassle when you can simply sit back and wait for the OTA notification to arrive! As for the rest of Sony’s smartphone portfolio, the link below has details of when to expect Android 9 Pie update to be released.